outdoors on the banks of the Bothnain Sea. 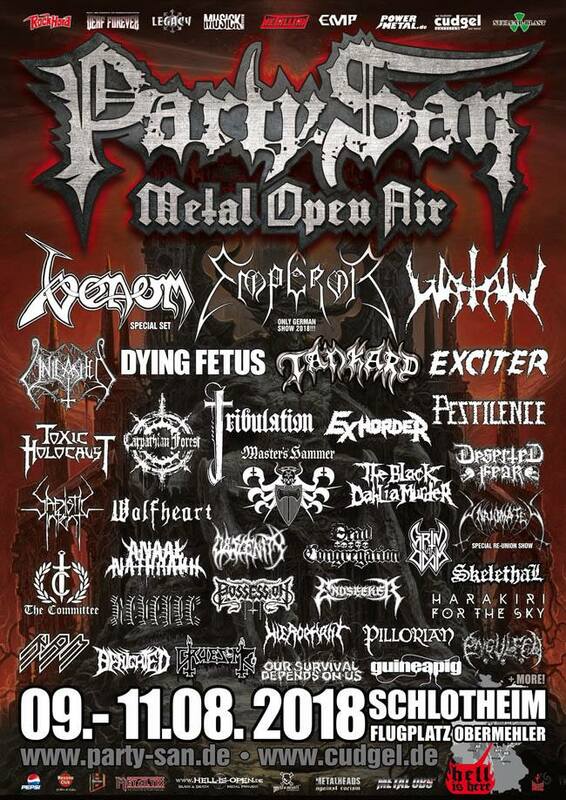 It´s third year did see Venom headline one of the stages. they returned with another victorious performances. Truly one of the greatest festivals around. A two-day festival held outside Zurich in Huttikon, Switzerland. 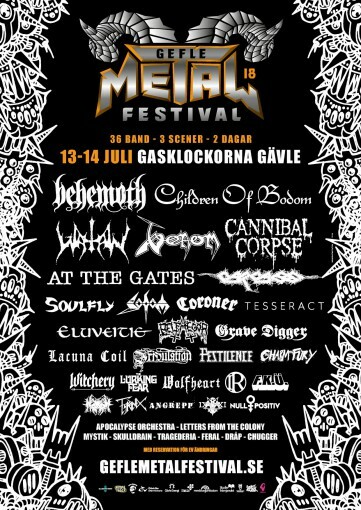 Witth mostly extreme metal bands. 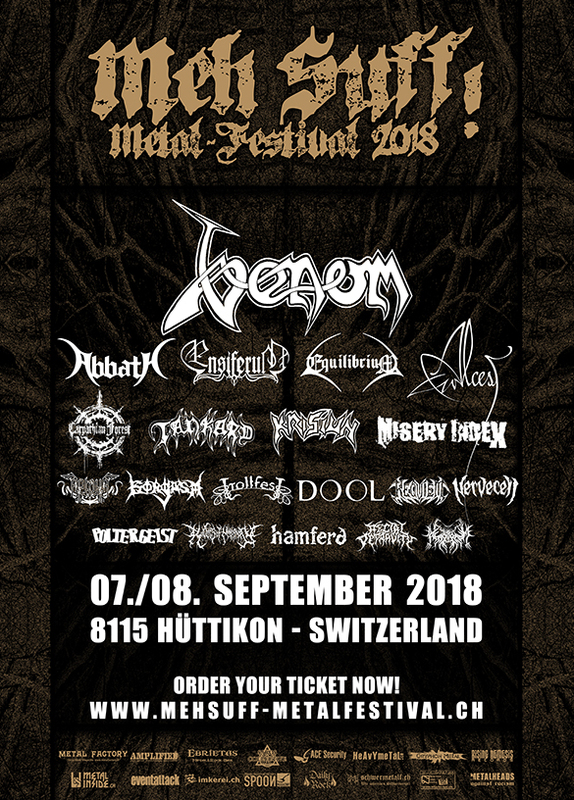 Venom did headline this years event in September 2018. The first gig in Switzerland since 1984.